Equatorial Logistics offers a variety of services for companies operating within various segments of the mining and minerals industry segment. Mining companies and the material trading companies are the major two segments within this industry. Equatorial logistics is known for its logistics service capabilities in more complex and remote regions where mining and mineral companies heavily operate. Mining sites are mostly located in remote locations way outside any major city or settlement. We have the service capabilities to such locations where it deploys its own equipment. Equatorial logistics is also known for its service capabilities to move the earth products to the global consumption markets by using all necessary transport modes(rail/truck/tanker/Sea) from the mines in major countries as Turkey or remote sites in countries as Mongolia. Equatorial Logistics offers its customers in mining industry a global reach using a combination of Air, Sea, Road and multimodal transport modes for moving their equipment into their mining sites in around the world. 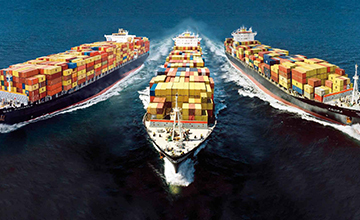 Equatorial Logistics also offers customers in this line of business global transport solutions to move their earthed products around the globe. Apart from offering transport solutions for equipment related to the mining sector, ETL is also known its unique food transport capabilities to such challenging sites. Between 2011 and 2014. 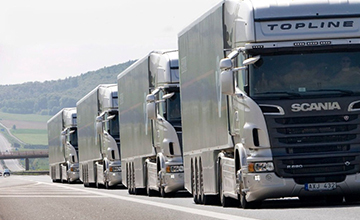 ETL has delivered over 15.000 truck loads of temperature controlled food products to some of the most challenging regions in the middle east and central Asia regions. ETL, works together with its customers in this field and remote site catering companies to create product baskets, manage the procurement process, supply Management, transport and deliver to such sites under schedule. ETL manages all such procurement and suply chain Management opertions under its ANELE company and brand. Sometimes the location of a mine has a negative impact on the mining company. Mines with challenging locations can create additional transport costs thus making the cost of the mineral more expensive than the market rates. Equatorial logistics works together with its customers to set up dedicated transport solutions that fit best their products. 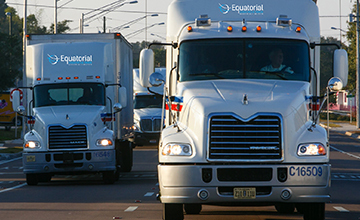 Equatorial Logistics has set up dedicated trucking operations as well as rail service solutions, making it possible for its customers in remote sites to sell their products globally and still be competitive. 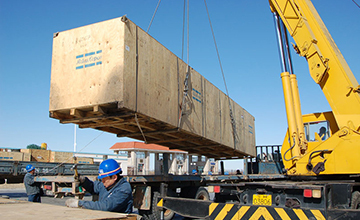 ETL offers the much needed Project cargo solutions for customers in mining sector looking to move equipment parts or oversized vehicles across the world to manage their sites effectively.